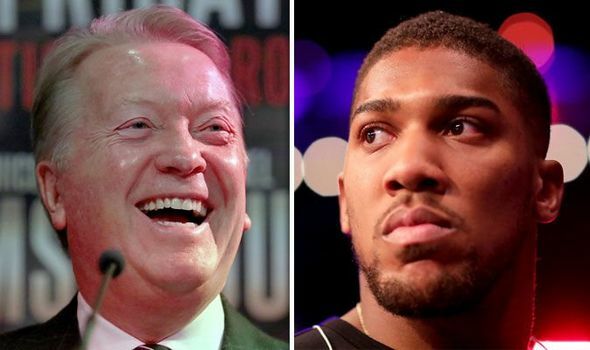 ANTHONY JOSHUA would not have sold out Wembley if he fought there on April 13, leading to his United States debut against Jarrell Miller. 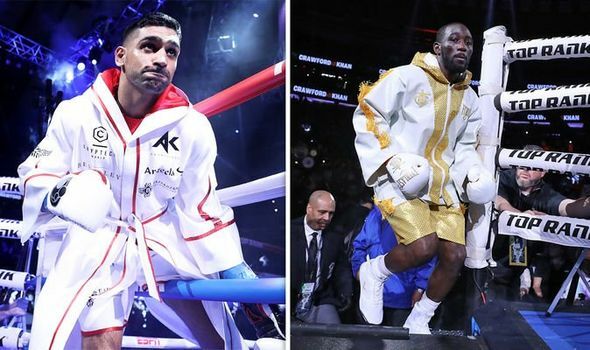 AMIR KHAN took on Terence Crawford in New York for the WBO welterweight title but who won the fight and how did it end? 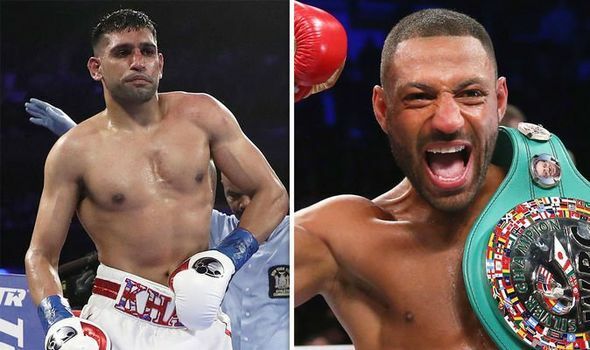 KELL BROOK has slammed Amir Khan following his TKO loss against Terence Crawford. 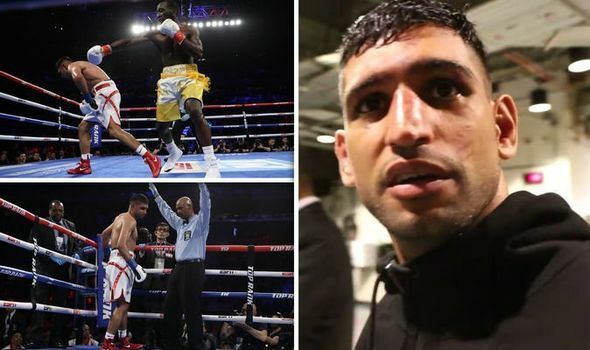 AMIR KHAN believes the low blow which caused a technical knockout loss to Terence Crawford would not have been given in his favour if it was the other way around.